This is a fantasy track fast flowing track. 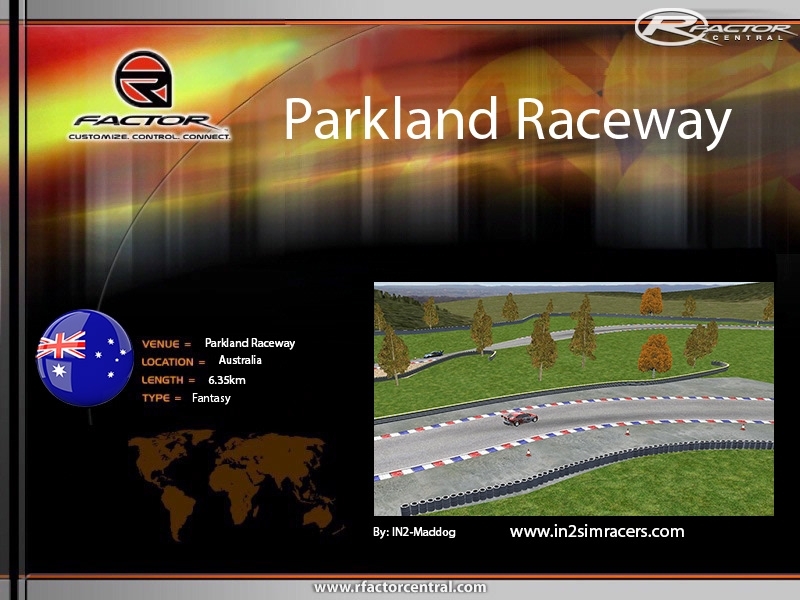 Track is suited for V8 Supercars & GT3 cars. Would like to here some feed back on this track. 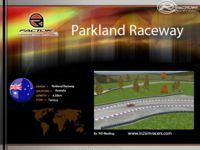 There are currently no setups for Parkland Raceway. Add a Setup. Check the AIW-lines in BTB again. It looks as if some nodes are not grounded yet. Strange that it happens at the same positions where the timing gates are situated. 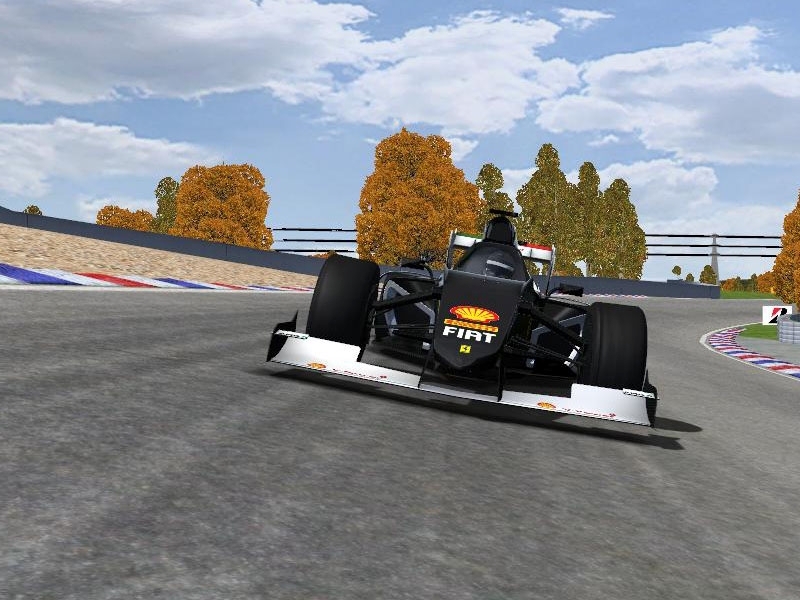 Vertical black lines appear on the track? Black vertical streaks appear on the track ?